Are you tired of boring, dull, white or gray concrete? Do you want to transform the hardscaping of your home or office? 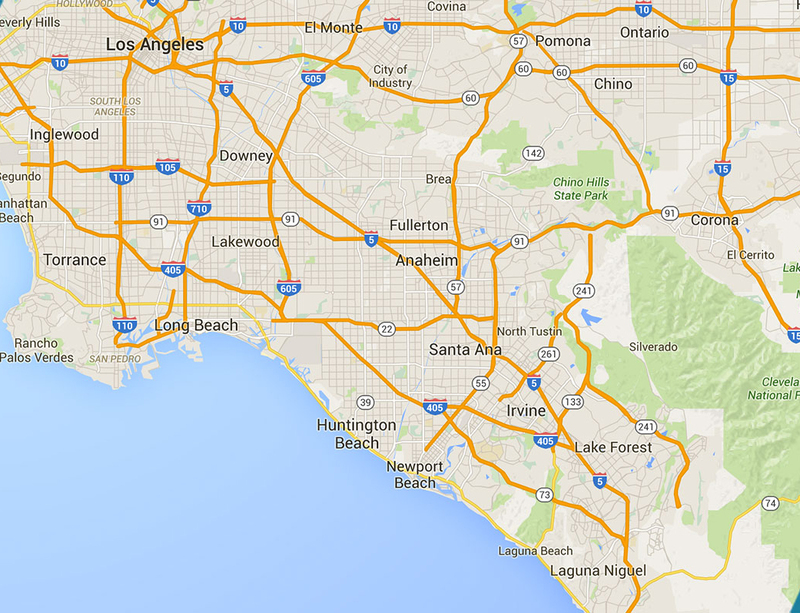 If so,Concrete Driveway Staining in Anaheim CA may be just what you’re looking for. At Fuller Concrete Staining we can work on everything from newly poured concrete to older surfaces. Keep reading to learn more about this process and then contact us at 310-944-9099 for a free quote. It is common for property owners to consider painting instead of Concrete Driveway Staining in Anaheim CA. There are actually a number of important reasons that it is not the right choice. First, paint does not penetrate the pores of the concrete. The result is that it is likely to peel, flake, and chip. Second, paint does not offer protection against UV rays so it is likely to fade. Maintenance. Once you have invested in Concrete Driveway Staining in Anaheim CA, it makes sense to keep up on maintenance. We can provide everything from routine maintenance to stain removal. We are proud to have been working with the community since 1993 and have gained a lot of expertise in that time. 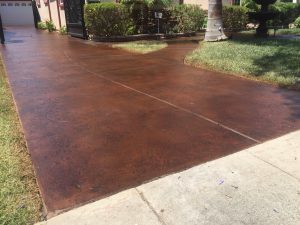 We can give you a comprehensive quote for Concrete Driveway Staining in Anaheim CA so you know what to expect. Call Fuller Concrete Staining now at 310-944-9099 and let’s get started.